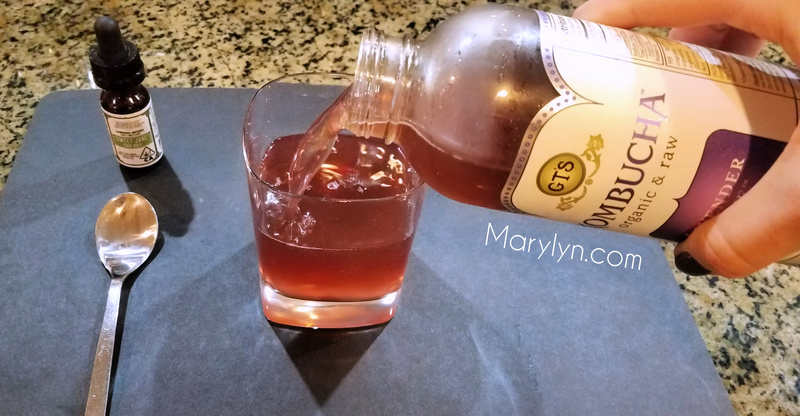 Here I’m using GT’s Kombucha in the Lavender Love flavor and Humboldt Apothecary’s Cannabis-Infused CBD Tincture, Sweet Jane CBD 20:1. 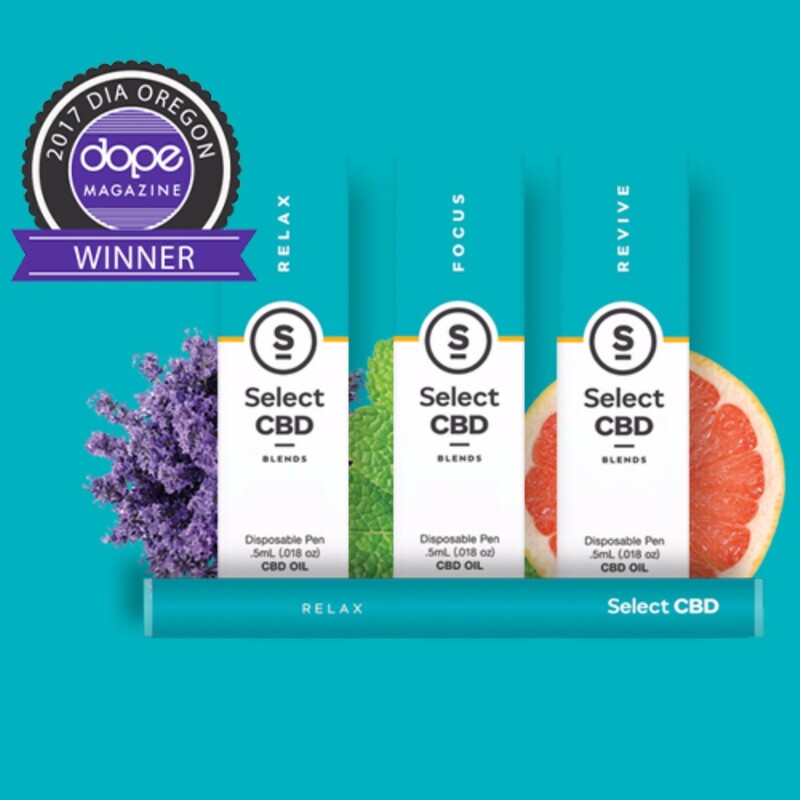 I really like the 20:1 CBD:THC mix because I can consume it throughout the day without any of the psychoactive affects. Just be sure to dose appropriately for you since everyone reacts to cannabis differently! 1. 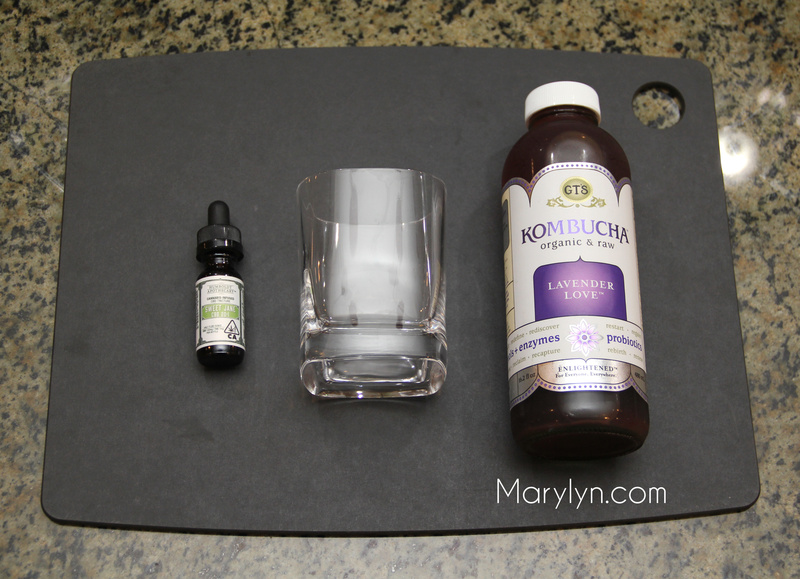 Add the desired amount of kombucha to a glass. 2. 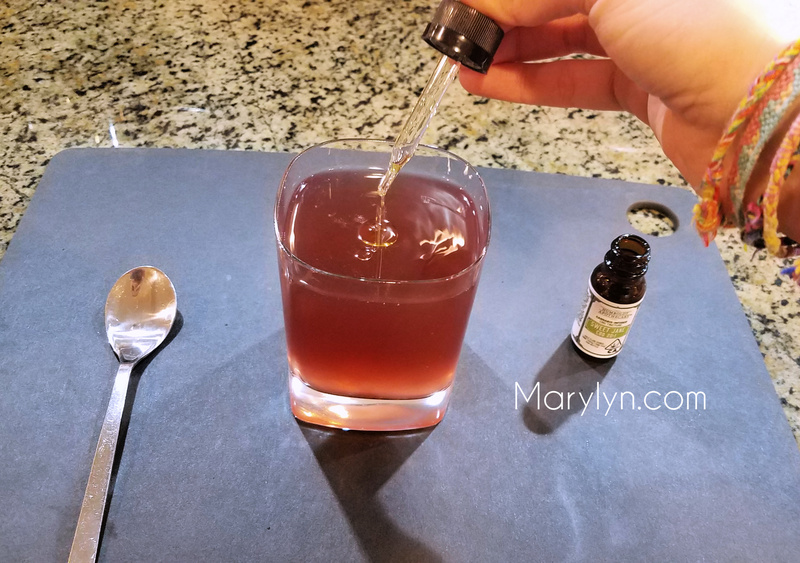 Add one dose of the cannabis tincture to the kombucha. 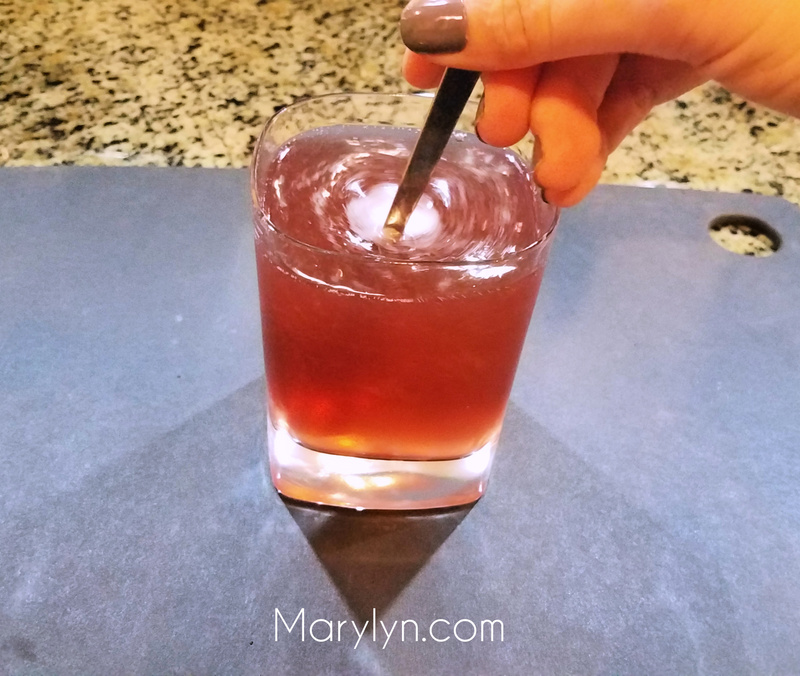 I’ll be showing you how to make homemade cannabis kombucha AND how to make you’re own homemade tincture in upcoming posts. Sign up for our email list or follow us on twitter to be updated when it hits! 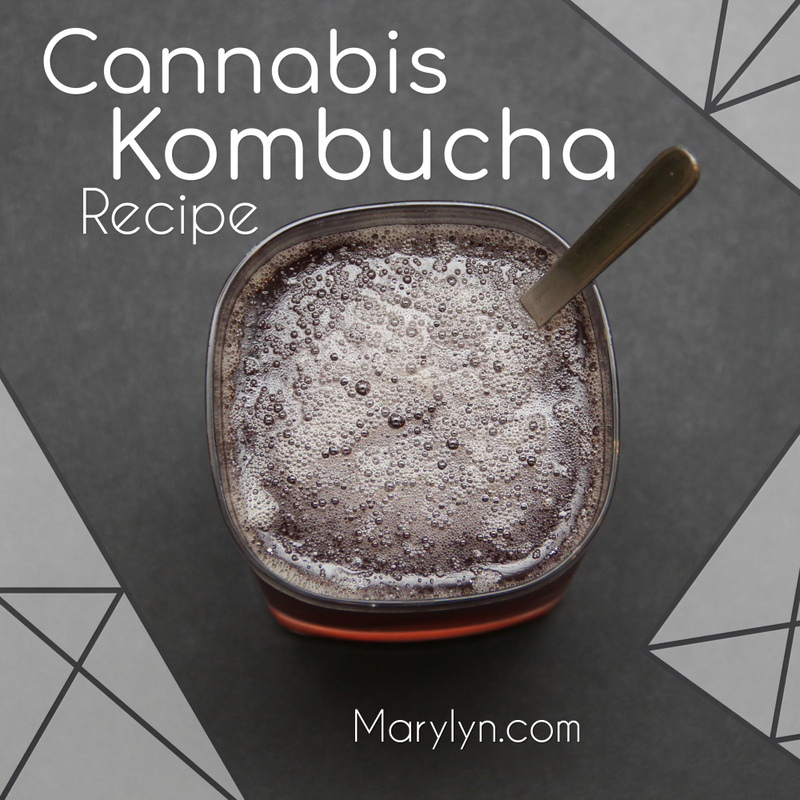 Also, check out other recipes for fun ideas on how to incorporate cannabis into your diet. Angela is a digital marketer and content strategist in the cannabis industry. She has a passion for fitness, nutrition & wellness and looks forward to uncovering more benefits of cannabis through her work. Contact Angela with business or consulting inquiries here.